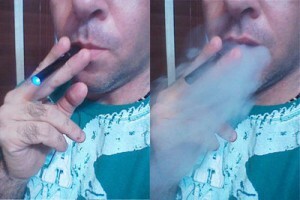 A recent study co-authored by Dr. Sara Kalkhoran and Prof. Stanton Glanz that claimed electronic cigarettes not only are not helpful in helping people quit smoking, but actually make it 28% less likely to quit for those who use them, has recently been slammed as an “unscientific hatchet job” by other scientists and tobacco experts. 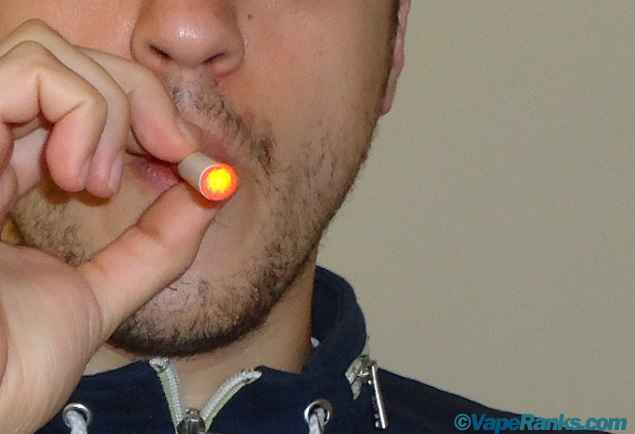 Recently published in The Lancet Respiratory Medicine journal, the study was not a medical one, but rather a systemic review and meta-analysis of 38 other e-cigarette studies linking electronic cigarettes and smoking cessation among smokers as young as 15. 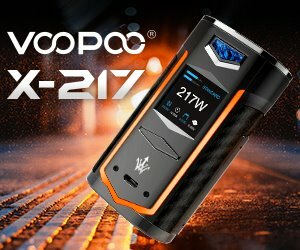 After analyzing a variety of data, including “study location, design, population, definition and prevalence of e-cigarette use, comparison group (if applicable), cigarette consumption, level of nicotine dependence, other confounders, definition of quitting smoking, and odds of quitting smoking”, researchers concluded that e-cigarette users are 28% less likely to quit smoking compared to smokers who never used the devices. “The irony is that quitting smoking is one of the main reasons both adults and kids use e-cigarettes, but the overall effect is less, not more, quitting,” co-author Stanton A. Glantz, Ph.D., professor of medicine and director of the Center for Tobacco Research and Education at the University of California, San Francisco, said in a press release. 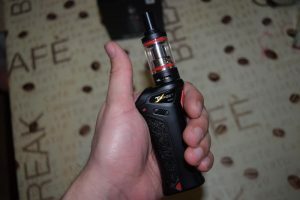 “While there is no question that a puff on an e-cigarette is less dangerous than a puff on a conventional cigarette, the most dangerous thing about e-cigarettes is that they keep people smoking conventional cigarettes,” he added. 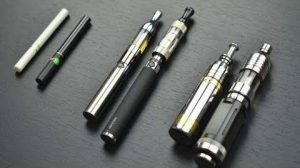 Based on the findings of this study, Dr. Sara Kalkhoran said that “E-cigarettes should not be recommended as effective smoking cessation aids until there is evidence that, as promoted and used, they assist smoking cessation.” And who can blame her, right? After all, these things apparently make it a lot harder to quit smoking, 28% much harder, to be exact. But why are e-cigs making it harder for smokers to quit, when they should be doing the exact opposite? Although the study itself was simply aimed at finding whether e-cigarettes help people quit smoking or not, and not the reasoning behind these facts, during a recent interview for PBS Radio, Dr. Stanton Glanz provided two likely explanations. 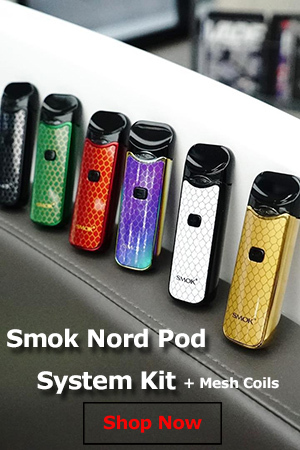 One has to do with the way e-cigs are marketed – as a way to enjoy nicotine in places where smoking is usually not allowed, like inside people’s homes or at the workplace. So by reintroducing inhaled nicotine in otherwise smoke-free environments is helping keep the smoking up, instead of pushing people to quit. The second explanation has to do with the way e-cigs are sold. He explains that even conventional nicotine replacement therapies (nicotine gum, patches, etc.) tend to depress quitting when they are sold over the counter, instead of as a part of an organized smoking cessation program, where smokers are constantly monitored and counseled. So when you’re just going out and buying e-cigarettes, without any counseling, like most vapers are doing right now, you’re basically making it harder for yourself to quit smoking. Unfortunately, the media doesn’t really care about science, at least not when it comes to e-cigarettes. Glanz’s study has been covered by virtually every major news outlet on the internet and countless smaller ones, but few of them even mention the criticism it has attracted from so many scientists and tobacco control experts. All they care about is getting the word out that e-cigarettes don’t help smokers quit, but actually make it a lot harder to give up cigarettes. They’re doing a great job! Interestingly, the last study to claim that e-cigarettes make it harder for smokers to quit also came from the University of California San Francisco, and it too was labeled as junk science by many in the scientific community. I should also point out that Kalkhoran & Glanz’s review contradicts the findings of the Cochrane review from 2014, which concluded that electronic cigarettes can help people quit smoking or at least cut down on analogs. At age 59, My Doctor asked me if I would consider to quit smoking. I had been smoking since I was age 12. I have tried several times to quit, I had promised myself years ago that if a doctor ever told me I need to quit, or that if I ever started with a cough that wouldn’t go away, that I would quit. January 3rd,2014, I smoked my last cigarette. I started vaping, I can honestly say to you,”I am a non-smoker” I never looked back, I feel better & I have never even wanted another cigarette. I have nightmares that I start smoking again, & I wake up terrified. In closing I can say, that my vaping has slowed down, & I am on a low nicotine juice now, & alot of times I buy No nicotine juice. Debra Chaisson.